The NavPilot 711C features a color day/night graphic display, offering much better sunlight viewability during the day while not affecting your night vision when the sun goes down. 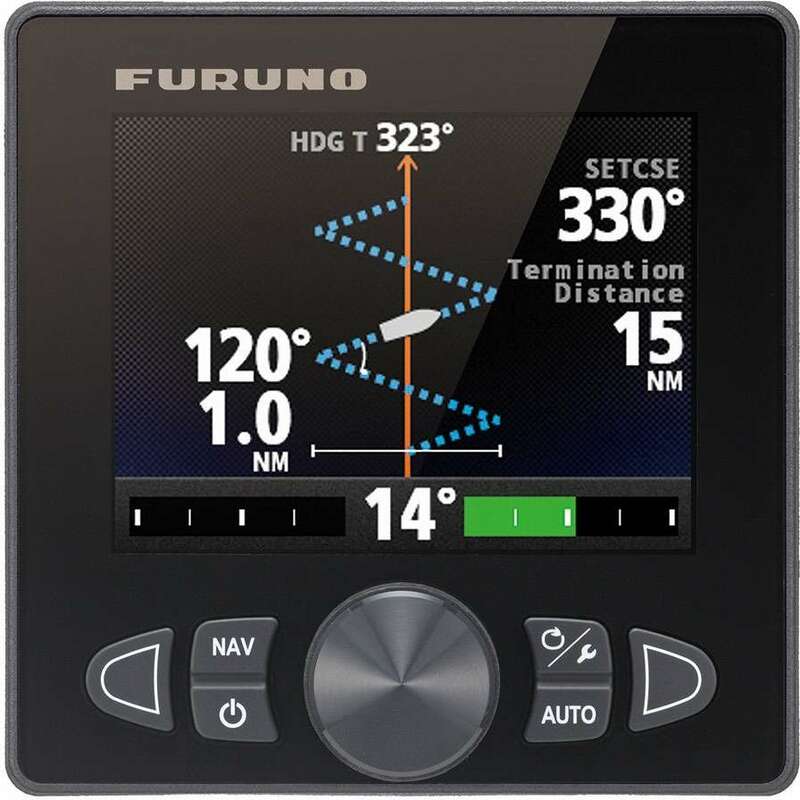 Furuno's NavPilot series is designed to match the NavNet 3D, FI-50 Instrument series and other navigation equipment. 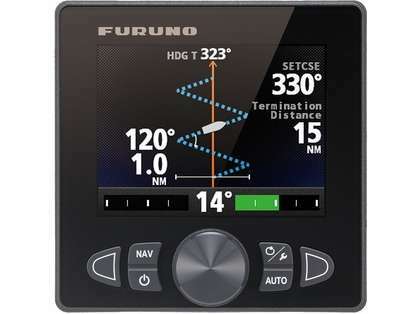 The "Plug and Play" CAN bus interface allows for easy installation and exceptional interface ability.